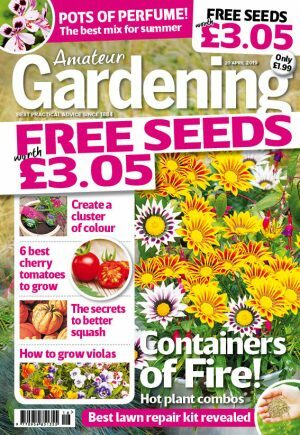 Are gardeners being starved of water? Amateur Gardening has challenged the environment secretary over the ludicrous hosepipe bans. We demanded to know why no new reservoirs have been built, despite the UK’s population increasing by 10 per cent over two decades. 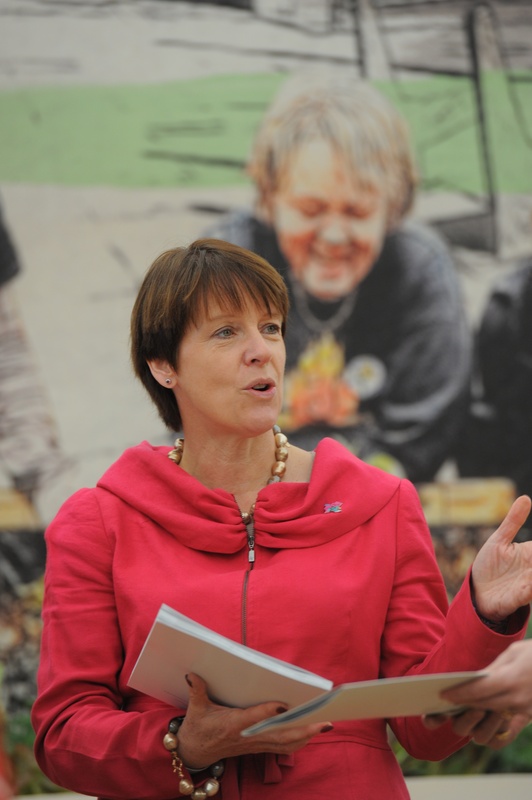 AG asked Caroline Spelman why gardeners were being punished with hose bans and water bill increases of up to eight per cent, especially after the wettest April on record. It comes after Christopher Booker, a Daily Telegraph columnist, alleged it was “deliberate government policy to keep Britain short of water”. Having studied a government White Paper, Water For Life, Christopher wrote: “Not once in this 14-page document is there any mention of the need to improve storage of water. But Caroline told AG there had been “reservoir extensions” in recent years, and planning applications to build new ones. “It’s the same problem as at Heathrow – should we buy more snow ploughs just because we’ve had a few cold winters? Before you make infrastructure investment, you have to make sure it’s a good use of money,” she said. The environment chief said the water White Paper urged the water industry to create a new national network to move water around. “That’s not quite accurate. The whole of Europe is affected by water stress. Water conservation is a key part of all European government policies.